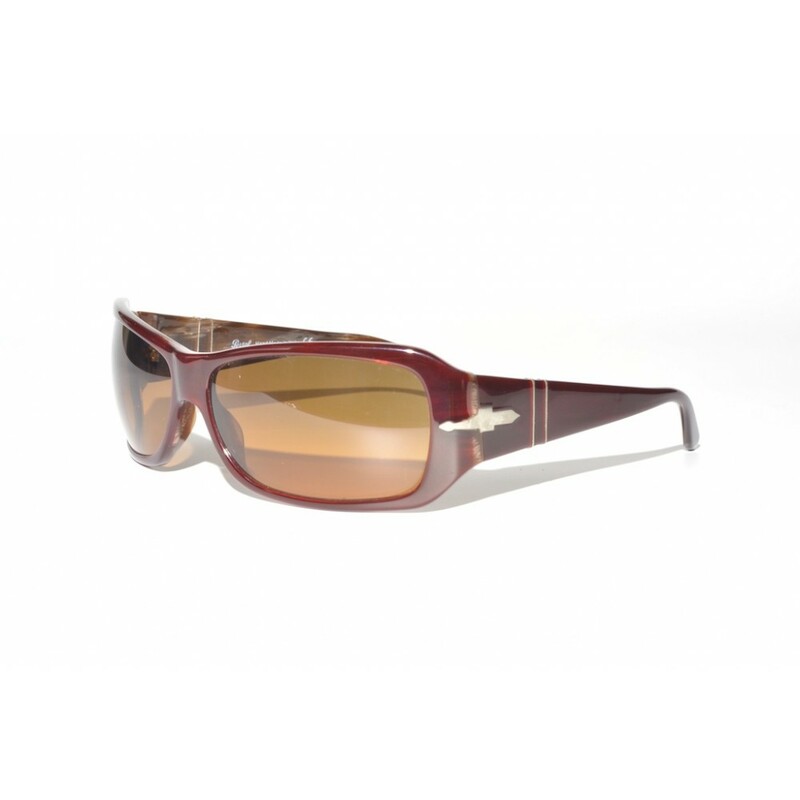 A pair of womens sunglasses with a great wraparound fit. The use of two different colors on the frames causes them to have a great tension between a sporty and chich look. Besides that, the frames feature a subtle and very natural pattern which makes them very friendly to look at, despite the clear and loud colorway.